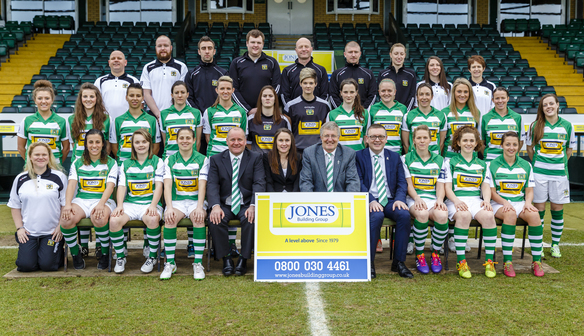 Yeovil Town Ladies F.C. 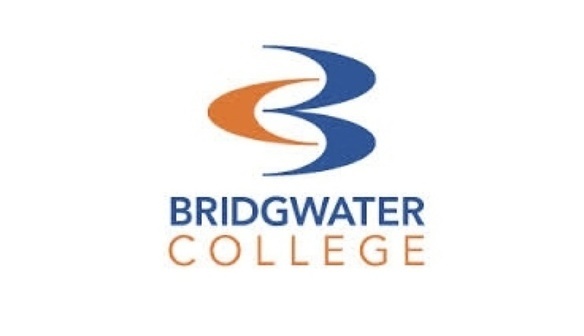 has joined forces with Bridgwater College to provide an elite player performance pathway for young female footballers. 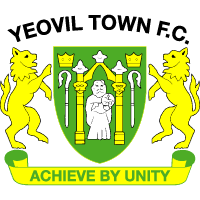 The partnership, which will see Bridgwater College become the lead education provider and a main sponsor for Yeovil Town Ladies F.C will serve to create a fully integrated progression route into the FA Women’s Super League together with an outstanding academic programme. Through the programme, players aged 16+ will have access to over 13 hours of weekly training/gameplay, sports massage, video analysis and strength & conditioning. Students will access this comprehensive training schedule alongside their chosen academic programme at Bridgwater College which can range from entry level to degree level across a variety of subjects. Students can apply for scholarships to help support their development, and on-site accommodation is available for those students from further afield. The partnership will also see the introduction of a Yeovil Town Ladies FC & Team BC Development Centre for U10, U12, U14 & U16 players and a Mini Development Centre for U4-U9 ages.